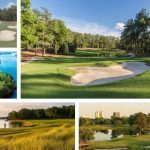 Following last week’s weather hit tournament in New Orleans – eventually reduced to 54 holes – we’ve got our fingers crossed for better conditions in North Carolina and Quail Hollow Golf Club. 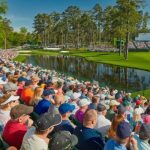 The Wells Fargo Championship is one of the most prestigious events on the PGA Tour calendar and with The Players Championship – golf’s 5th major according to some – on the horizon; plenty of the game’s biggest stars are in town looking to get their eye in on one of the toughest layouts on tour. Rory McIlroy is back to defend his title after a stunning display in 2015, while the likes of Rickie Fowler, Phil Mickelson and Adam Scott are amongst the group who’ll be trying to stop him claiming a 3rd title at this event, not to mention claiming a share of the mammoth $7,300,000 prize purse. Rory McIlroy ran away with the Wells Fargo Championship in 2015, thanks in large part to a 3rd Round score of 61 which eventually was good enough for a 7 shot victory! 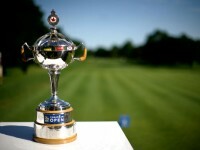 Wells Fargo Championship only made its debut on the PGA Tour in 2003 – back then it was known as the Wachovia Championship – but in its relatively short existence on tour, it has consistently attracted some of the biggest names in the game. 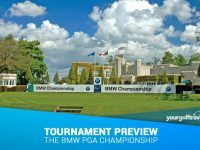 Former champions include major winners David Toms, Jim Furyk, Vijay Singh and Tiger Woods, while more recently Rickie Fowler won his first PGA Tour title here in 2012, and Rory McIlroy has bagged two victories too. 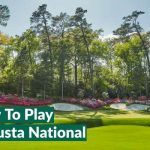 Regarded as one of the toughest layouts on tour, Quail Hollow, designed by George Cobb and opened for play in 1961, is well received amongst the players and will actually host next year’s PGA Champion ship, the 4th and final major of the season. The President’s Cup will also be staged here a little further down the line in 2021 and with the final three holes, known affectionately as “The Green Mile”, among the toughest on tour, the eventual champion will need to be “on it” right up to the finish line. Two-time champion Rory McIlroy is the biggest name in the field this week but the supporting cast isn’t too shabby either. 8 of the 12 top ranked players in the world are in attendance so as well as Rory, you’ve got players including Rickie Fowler, Adam Scott, Dustin Johnson, Phil Mickelson and Justin Rose. Bryson DeChambeau will be making his 3rd start as a professional too. Last time out, Rory McIlroy set the 72 hole record at the Wells Fargo with a score of 21 under par. His 3rd round of 61 is also the tournament record for 18 holes. 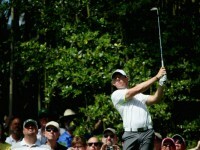 And Rory’s impressive Quail Hollow form doesn’t end there. In 2010 when Rory won his 1st ever PGA Tour title, he barely made the cut before going 17 under over the weekend, punctuated by a final round of 62 to eventually win by four shots. 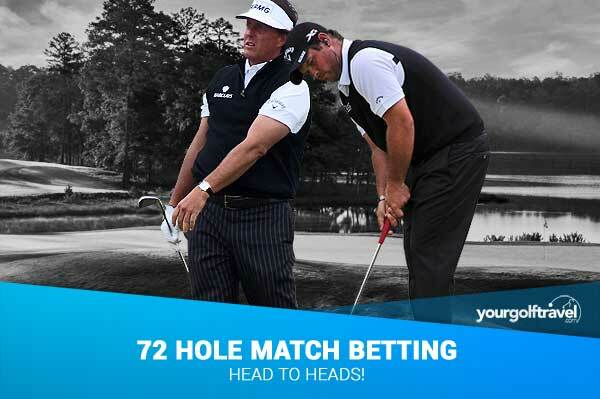 With Rory posing a bit of a betting conundrum I’m opting for a different approach this week and going for some head to head 72 hole action. First up the Korean sensation Byeong-Hun An to take down Chappell fresh off a P2 last week and 10 top ten’s worldwide. Next up Bill Hass, the local lad, who had played here 13 times so knows his way around enough to beat Howell. Ryan Moore will have got rid of his disappointment from throwing away the 54 hole lead two weeks ago to remember he played some stupendous golf and will just nick his match with Streelman. Last but not least Patrick Reed will dispatch Big Phil in my concluding multiple, being one of the form players not to win this year. This easy 4 way will net you a nice 12/1. Luke has been pretty quiet in recent years with no win to his name since 2012. We all remember that sunny day at Wentworth a few years back, when he defeated his fellow Englishman Lee Westwood in a playoff at the BMW Championship to become the new world no. 1. However he is now getting his game back on track and recently finished 2nd at the RBC Heritage and tied 13th at the Valero Texas Open. 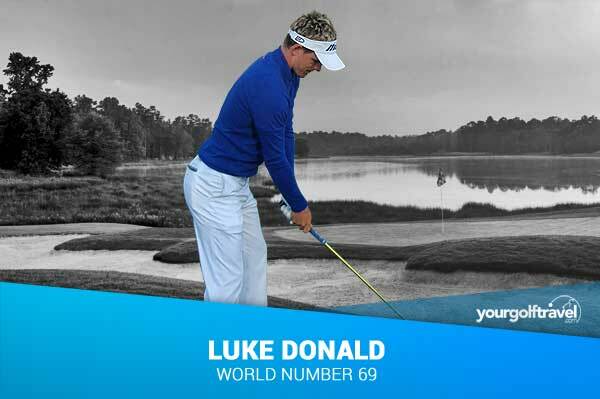 Keep an eye out for Luke in North Carolina this week; you may very well see his name top of the leaderboard. 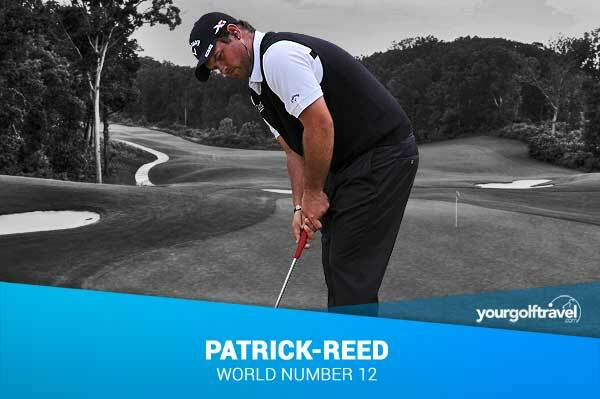 With 8 Top 10s including a runner up finish at the Valero Texas Open, it’s surely only a matter of time before Reed wins his 5th PGA Tour title. He hasn’t enjoyed great success at Quail Hollow in the past but I just can’t ignore his form at the moment. This course might be somewhat of a playground for Rory McIlroy but he seems to be chucking in one bad round in four at the moment and at such short odds, he doesn’t offer very good value for money. Reed was only a couple of makeable putts away from winning in Texas so his long game is clearly in good shape – he’s currently 13th on tour in Shot Gained Tee to Green – and if he can convert those putts down the stretch – easier said than done needless to say – I wouldn’t be surprised to see him challenging come Sunday evening. 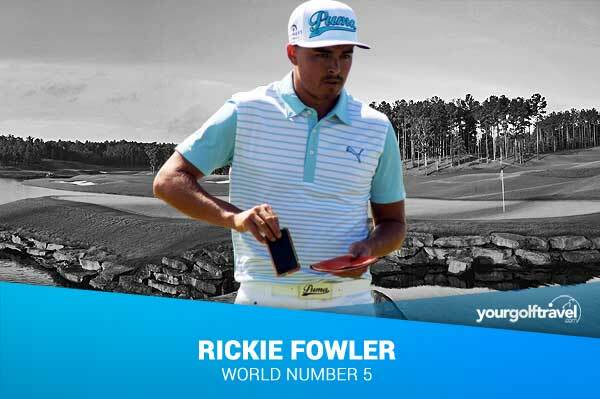 Rickie got his first PGA Tour win here in back in 2012 and since then he’s proved those who voted him “Most Overrated on The PGA Tour” completely wrong, with multiple close calls at major championships, 2 more PGA Tour wins, as well as 2 wins at marquee events on the European Tour too. I know he missed the cut at The Masters but a T20 last week suggests he’s put that behind him and is well rested heading to one of his favourite venues on tour. 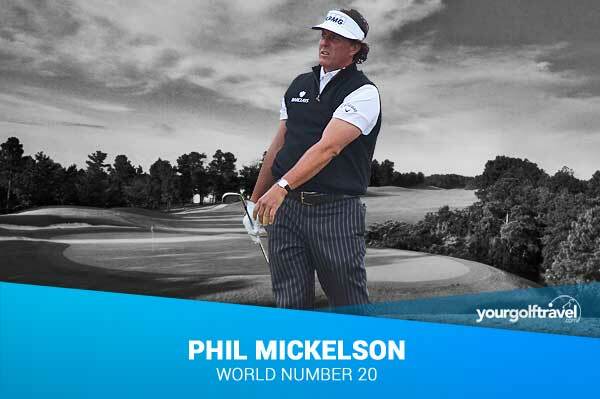 It’s hard to believe a player of Phil’s calibre hasn’t won an event since he won the Scottish and The Open back in 2013 – getting on for 3 years ago! He does however have pretty good form at Quail Hollow, despite having never won here. In 13 straight appearances he has no less than 8 top 10 finishes and although he has missed the cut in his last two events, I could see him rediscovering his winning touch at a venue that he clearly enjoys playing.